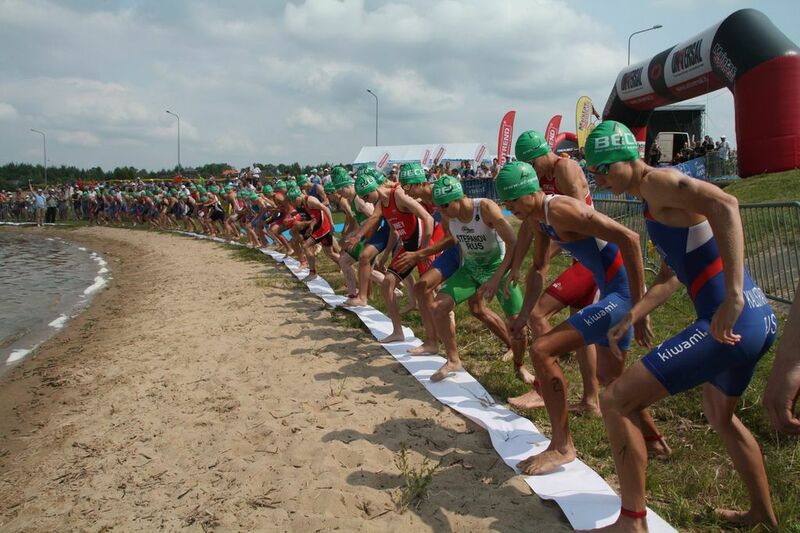 Kupiškis will host the 2018 ETU Triathlon Baltic Championships. This will be a chance for all nations linked to the Baltic to see who the fastest is amongst them but it is also an event that is open to all athletes, from Europe and further afield. The championship races are sandwiched between a whole series of other events, which will decide the Lithuanian champions over a variety of distances. Centred around a beautiful lake and with good quality rolling roads, the event has been fixed in the ETU calendar now for several years. With six federations listed for the Elite Women, it could be an easy win for the very powerful Belarus athlete, Hanna Maksimava. More known as a long-distance athlete, she is up against some younger athletes. Ukraine’s U23 athlete, Maryna Sokolova comes here as the World U23 bronze medal winner from the Aquathlon in Fyn. Bronze medal-winner in Riga last year, where the Baltic Championships were held, is another Belarus athlete, Tatsiana Luksha. A winner here in 2016 was Latvia’s Daniela Leitāne and Lithuanian hopes will rest upon the shoulders of Inge Aukselyte who placed 5th in her very competitive age-group in Tartu a couple of weeks ago. The Elite Men’s race sees seven federations represented and at the front end, the promise of a tight race between Alberto Eugenio Casillas García. Born in Spain but now racing for the host nation, he has marked up a series of strong performances but he will face the powerful duo from Belarus; Mikita Bely and former winner here, Mikita Katsianeu. They will be hoping to work away from Casillas on the bike but if Casillas can work with Titas Pumputis and Leeds-based Tautvydas Kopūstas LTU, then the host nation might just make an impression on the podium.